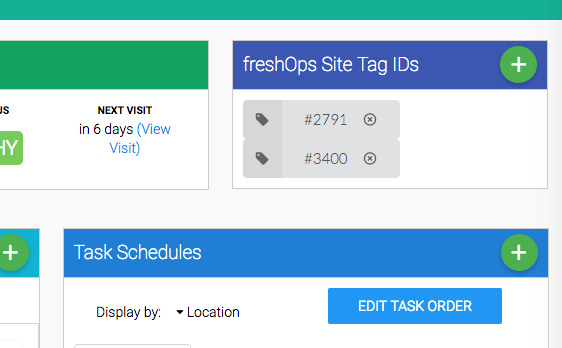 Your team can check In & Out of multiple Tags in freshOps as long as they are allocated to that site. They can Check-In on one Tag on one side of a building and Check-Out of another tag at the other end of building with no issues. 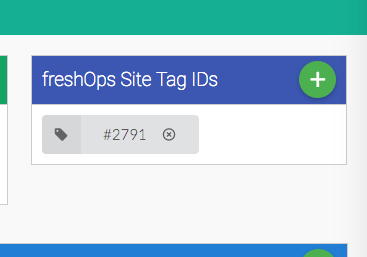 However, when setting up a Site initially, you can only allocate 1 Tag iD. 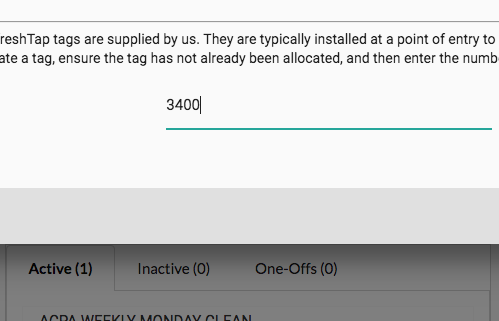 So you may need to navigate to a Site Page and Add another tag. Now, if you wish, your team could Check-In & Out from different access points to the building.